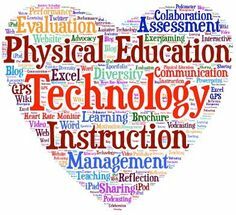 DC's Teaching Resource | A Passion for Physical Education, Health and Technology. Website, blog and portfolio of the Australian Professional Standards for Teachers. 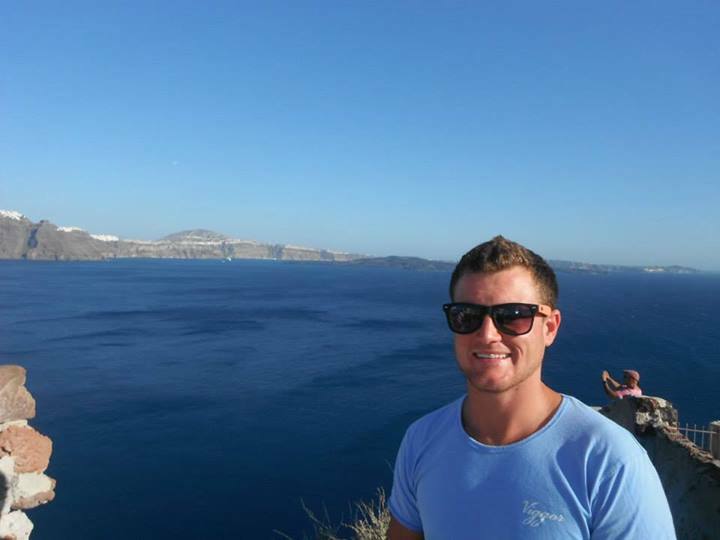 I am a teacher of health and physical education in Perth, Western Australia. I will use this website to provide information, to blog and as part of a portfolio to collect and retain evidence that demonstrates that I meet the Australian Professional Standards for Teachers. Information and evidence of the standards that I have addressed can be found under the heading “Professional Standards“. I started this website in conjunction with a unit for my last year of university (Diploma of Education) in order to keep up with the always changing technological world. As teachers it is our job to remain up to date with the newest and most innovative teaching ideas which may be beneficial to ourselves and our students. This website will also be used to fuel any information and ideas about teaching, technology, physical education and anything I find interesting to keep my mind active in order to teach and support the minds of the youth today. I will express my ideas about anything and everything!